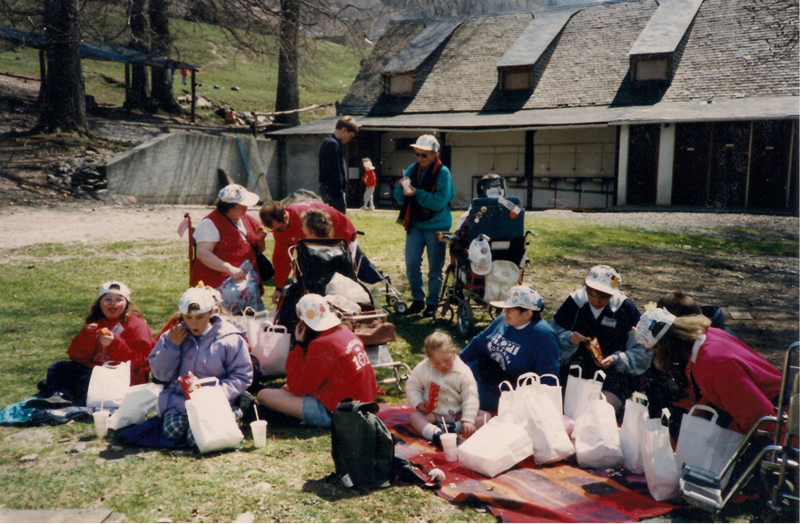 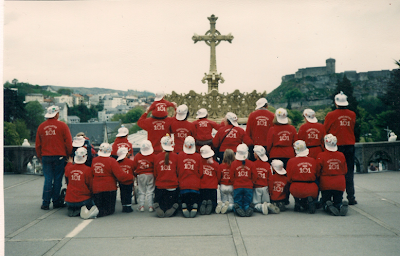 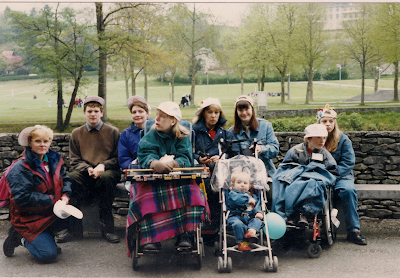 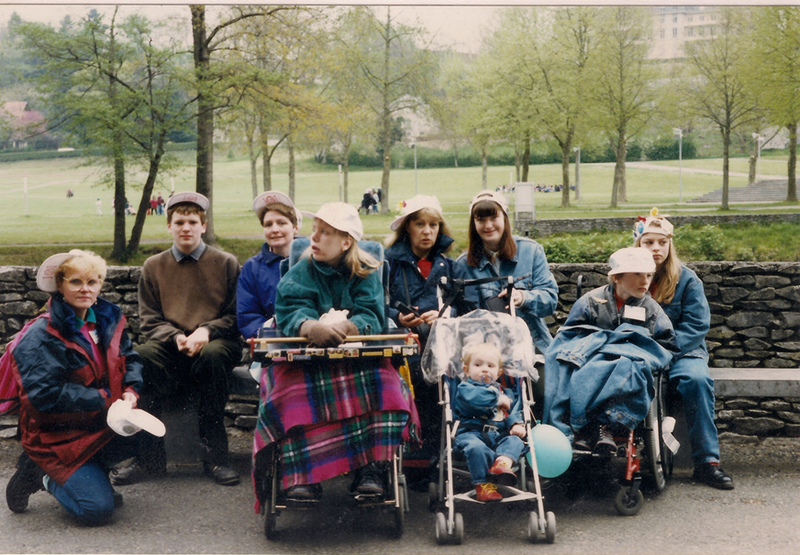 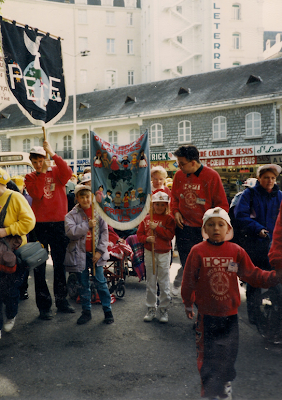 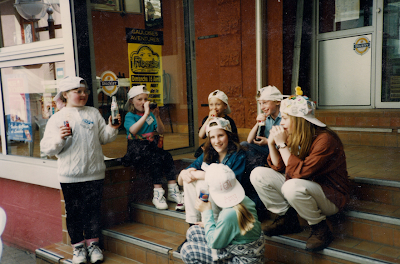 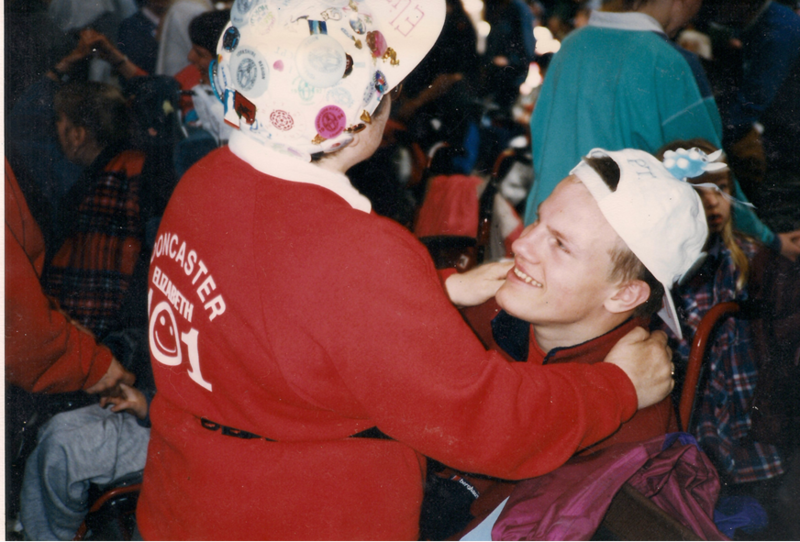 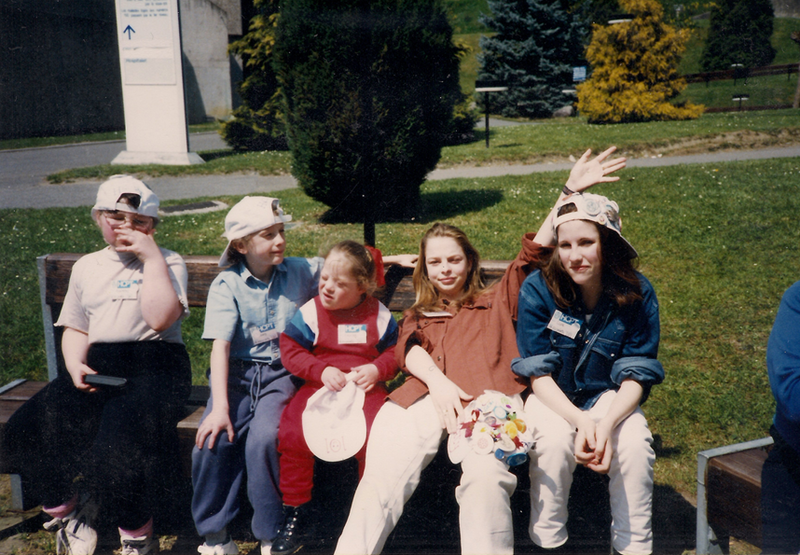 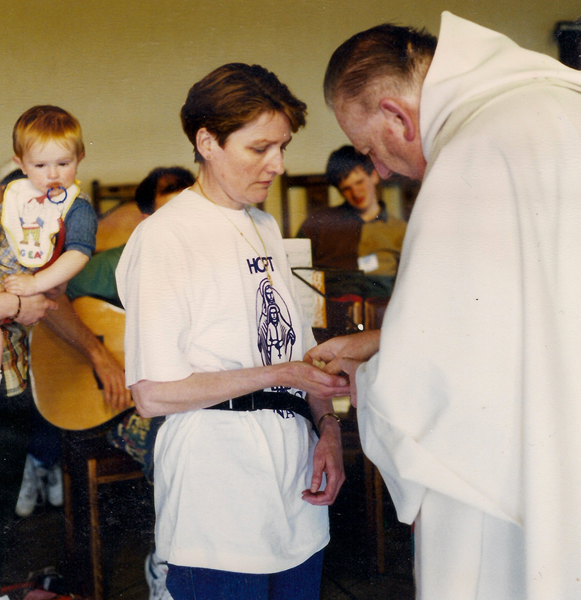 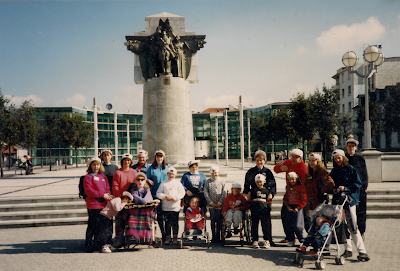 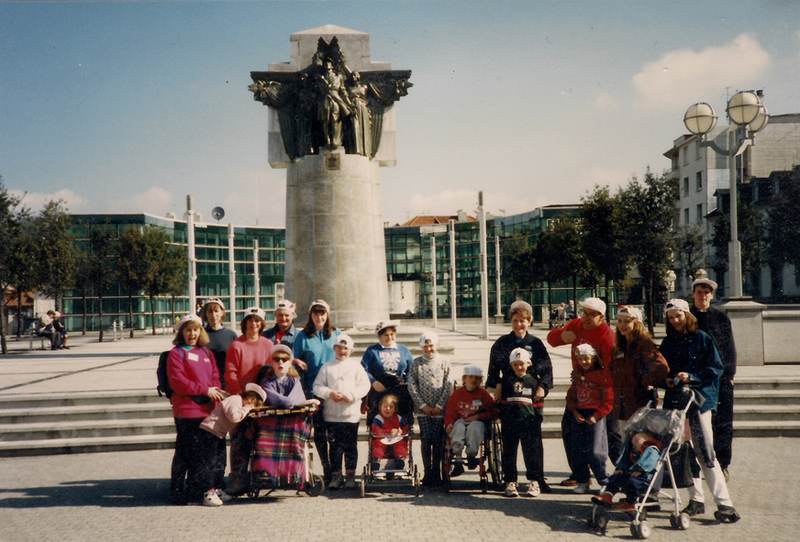 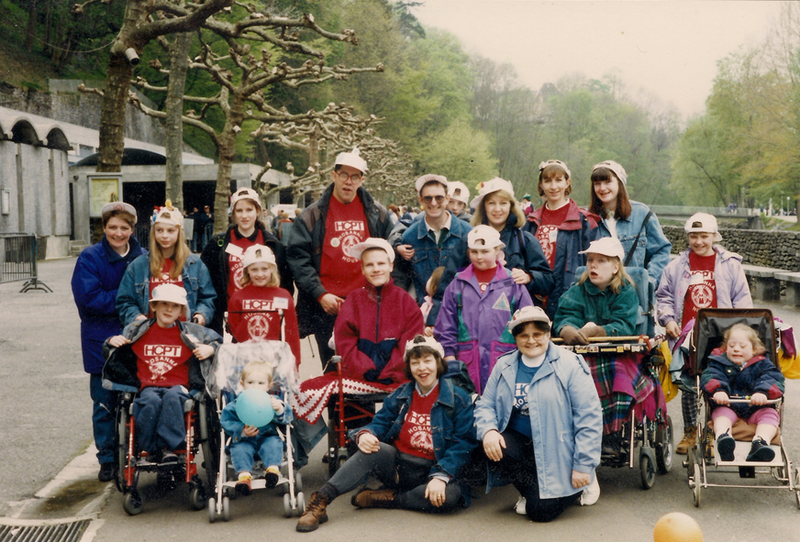 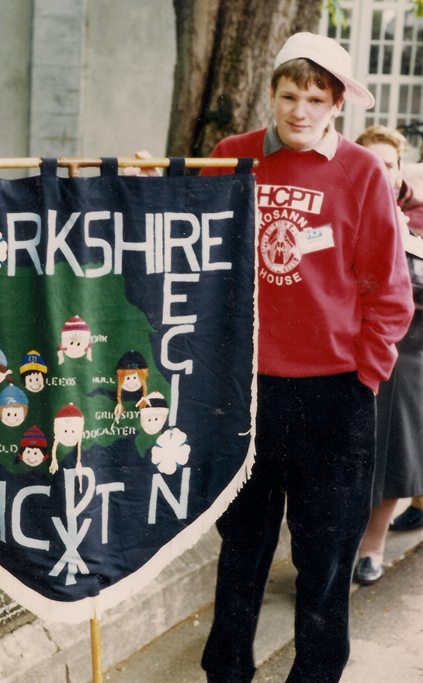 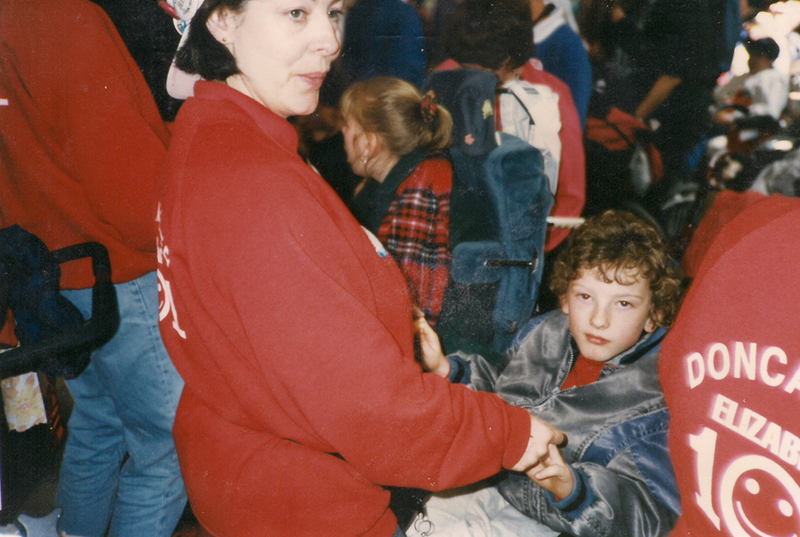 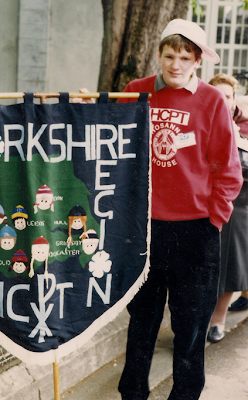 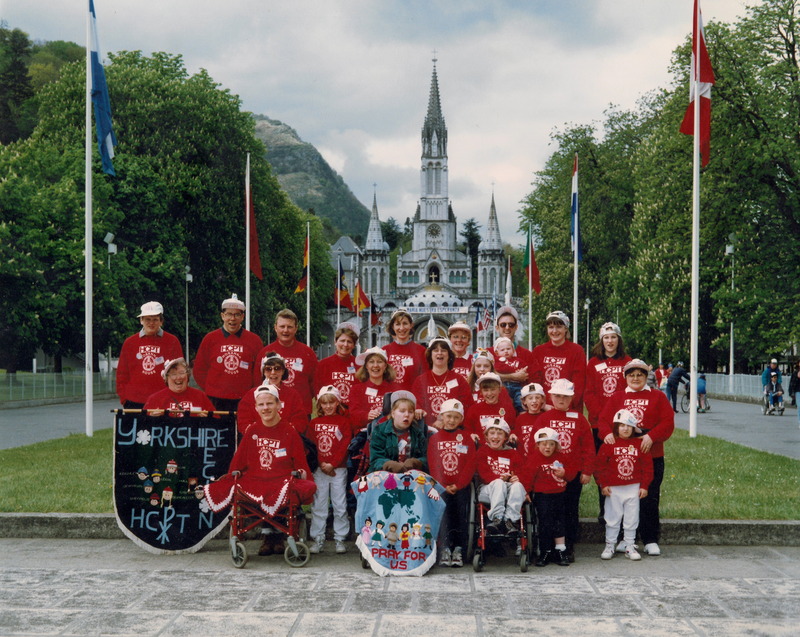 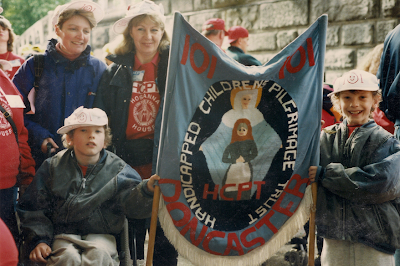 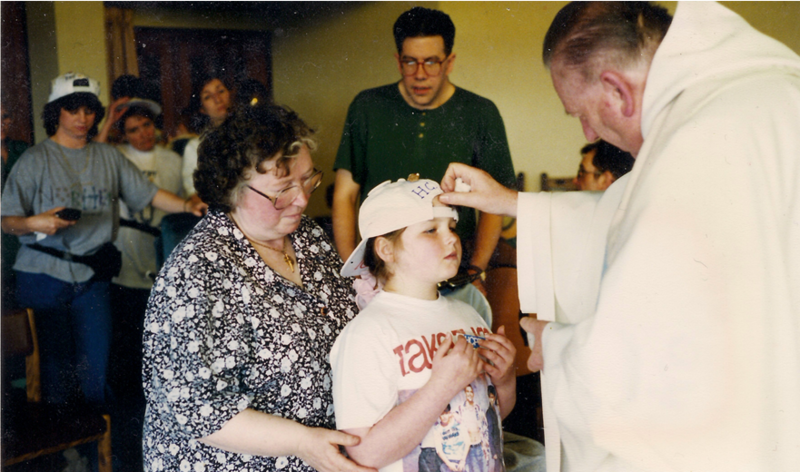 From the Group 101 archives, here are some photos from the Easter 1995 Lourdes pilgrimage. 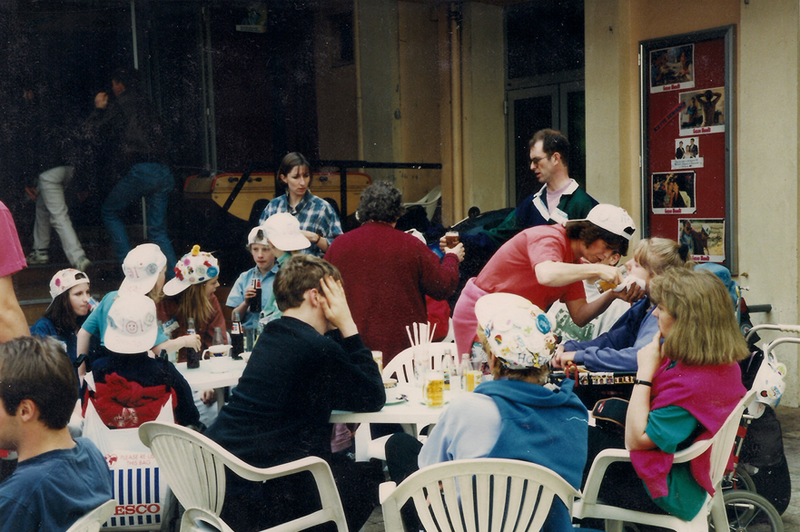 The theme for that year was 'Celebration'. 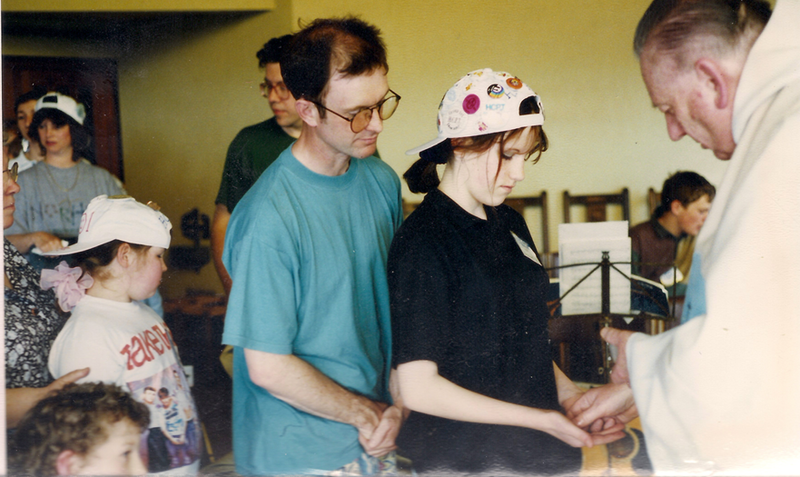 Fashion show makes nearly £500!